What Does a “Keto Diet” Consist of? Celebrities and bodybuilders have adopted the “keto diet” for years due to its ability to deliver results. 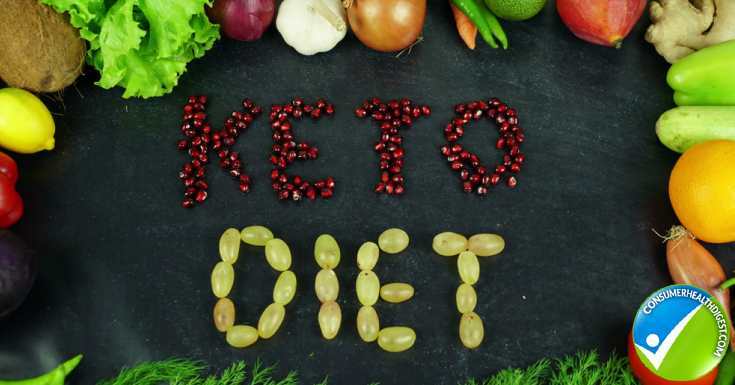 There are several fad diets that come and go with very limited rates of long-term success; people do not feel deprived on the ketogenic diet so they stick with it seeing long-term results. This diet has the ability to reduce adipose tissue (fat) while maintaining and building optimal levels of lean mass. This diet targets numerous causes of health conditions including weight management including hormone imbalances, insulin resistance, especially in those who have issues with low or high blood glucose levels. Instead of long exercise sessions and keeping a detailed food log of small portions this program is like no other nutrition plan, and it delivers long lasting results of weight management. It trains your body to use your own fat stores as a fuel source. Instead of burning your body’s glycogen stores (commonly known as sugar, starch or carbohydrates) because it is not available it flips and burns dietary fat stores as the primary fuel source. This was a medical diet that was designed to help both children and adults have more control over seizures specifically those who suffer from epilepsy. Ketosis (keto for short) is a state that they body is in due to low carbohydrate consumption it uses the produced ketones as fuel rather then the carbohydrates that are typically consumed at most meals and snacks. Ketosis can only occur when fat consumption is 70-80% or more of daily intake. There is no need to log or count calories, the only restrictions is do not eat anything that contains sugar or starch, daily carbohydrate intake should be only 5-10% of daily calorie intake. If we do not use up all of the carbohydrates for energy then they are broken down to sugar and stored as fat, which leads to uncontrolled weight gain. During ketosis the glucose levels nonexistent, the body flips into fat burning mode in the ketosis state. Fat is the primary macronutrient: Oils, nuts, seeds, butter, bacon, cheese, avocados, etc. are very important to daily nutrition this prevents hunger, fatigue and mood swings. If you do not meet your daily fat requirements then you will be exhausted. Those who are consuming enough fats daily report a sustained energy level throughout the day. Fibrous vegetables are important. They are high fiber, high water content but low in calories and carbohydrates. They will keep you feeling full in addition to the fats consumed. Dark leafy greens are the heart of a ketogenic diet. Protein should be consumed in moderation at each meal, approximately 25% of you plate. Too much protein can strain kidneys and/or take you out of ketosis. Drink plain water, coffee, tea or nutrient rich bone broth. Ketosis can increase your risk for dehydration and constipation, make sure you are drinking at least half of your body weight in ounces of water per day. Condiments can include natural stevia, the juice of lemons and limes, pickles, cheese, tamari, soy sauce, vinegar, sour cream, and heavy cream. Foods that you should eliminate are high sugar fruits with little fiber including melons, and bananas. Also do not have juice, grains, and flour, starchy vegetables like corn and potatoes, or syrups. Improved ability to drop weight and body fat, because the amount of water glycogen hold when the stores are depleted during the first few weeks the weight loss is dramatic, which can motivate those who have a hard time dropping unwanted pounds. This ketogenic nutrition lifestyle improves health status. Inflammation is decreased because there is limited processed foods and sugar consumed. These foods can increase symptoms and side effects of chronic diseases like cancer or Type 2 Diabetes. Ketogenic diet decreases risk for neurological diseases specifically Alzheimer’s and Seizures. 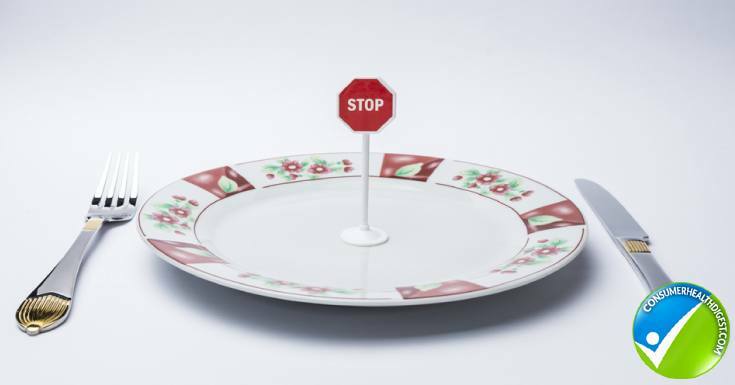 Intermittent fasting is defined as only eating for a short time window per day, approximately 5-8 hours. The benefits of eating on this type of schedule include increased lifespan, better neurological function, improved insulin and stress response, and ability to focus. High carbohydrate snacks train our body to rely on glucose for fuel, with intermittent fasting the body improves its ability to run more efficiently on it’s own fat as a fuel source resulting on more even insulin levels. How to Start Intermittent Fasting? Start out with a 15-hour fast and only consume food within a 7-8-hour window throughout the day. Most people skip their first or last meal of the day. To experience all of the metabolic benefits of intermittent fasting, work your way into a 5-hour time frame of eating. If you have health issues it is best to work under the care of a health professional. Improvements in body chemistry can happen quickly doctors may need to adjust the amount of medication you are taking to avoid being over medicated. Meals should be hearty and filling, containing healthy fats, proteins, vegetables, fruits and unrefined grains. 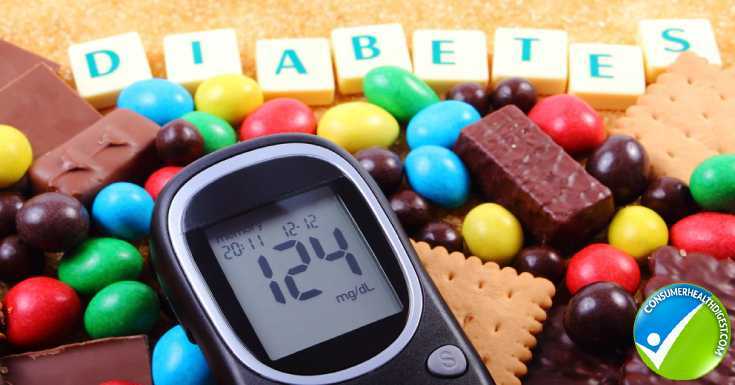 This type of diabetes is specifically related to eating for brain health and often referred to as “brain diabetes” since it is related to insulin resistance and deficiency. It is the year to eat for a healthy brain especially those who have early onset of Alzheimer’s disease, a strong family history, or those who want to prevent neurological decline. A study titled MIND is a Mediterranean DASH intervention for neurodegenerative delay diet. This diet focuses on nutrition power houses such as green leafy vegetables, nuts, seeds, antioxidant rich berries, heart healthy oils that have already been researched and proven to help prevent Alzheimer’s Disease, memory loss and aging. This new approach to preventing the complications that go along with aging is hopeful. People are living longer but the quality of their life can improve by improving their healthy lifestyle habits through exercise, and eating for a healthy brain. Sugar has been linked to our obesity epidemic, rise in type 2 diabetes and even addicted behaviors. Stevia is an all-natural calorie free sweetener that comes form the stevia leaf. It is not chemically made or altered and it is gain major popularity among the nutritionally savvy population. Stevia Version 2.0 is when stevia is being added to traditional products that contain sugar. The manufactures are removing half or more of the sugar and added stevia in to maintain the flavor but still have the sweetness the product originally had. Stevia is not as sweet as the other non-calorie sweeteners so keeping some sugar in has proved to pass more taste test and it is overall healthier because there are no chemicals. These trends are hopeful to health professionals because they are backed by hard science and research. The focus of the trends is not only weight loss, but also improved quality of life and brain health. These concepts provide long term results compared to the nutrition programs that promoted chemically altered foods, starvation and unhealthy lifestyle.